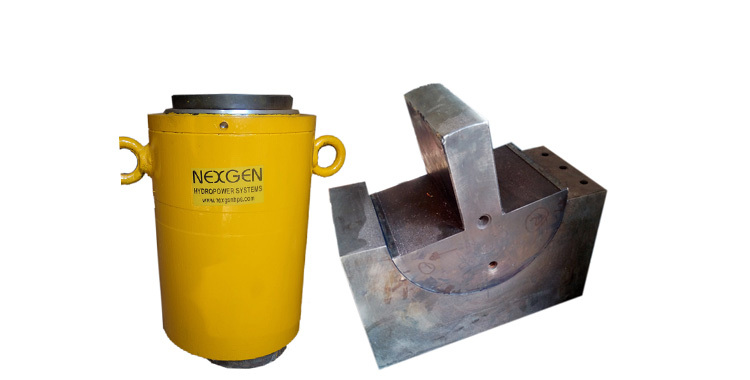 Our Hydraulic Bar Straightening Machine has rigid steel welded construction for minimum deflection of the frame. 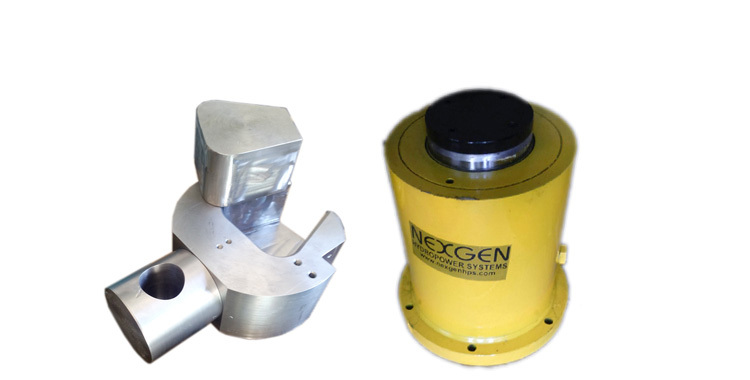 It is compact with a hydraulic power pack for multi productivity and operated with most advanced Electronic control (PLC)/hand lever. 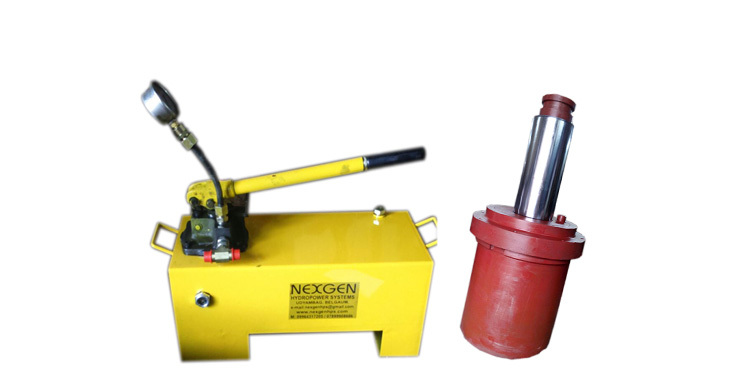 Hydraulic Bar Straightening Machine, manufactured by us, is easy to install, economical and operates with high speed. 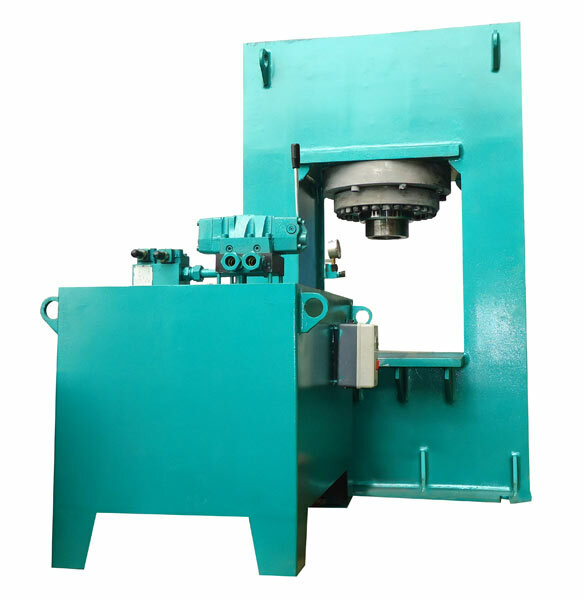 The Hydraulic Bar Straightening Machine is being used for different jobs like straightening, punching, molding, bending, riveting and other general purposes. 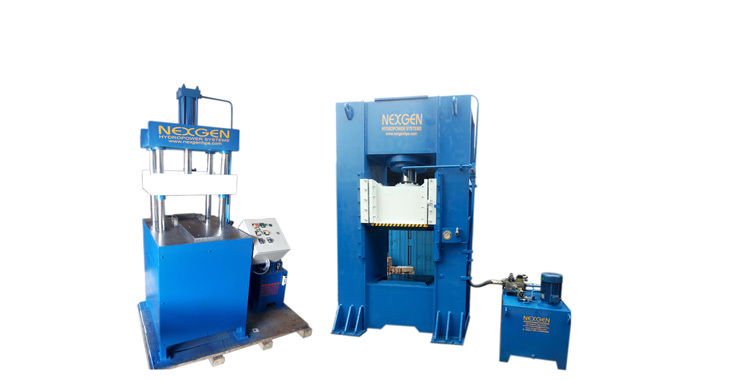 Our presses range from capacity 5 Tons to 500 Tons. 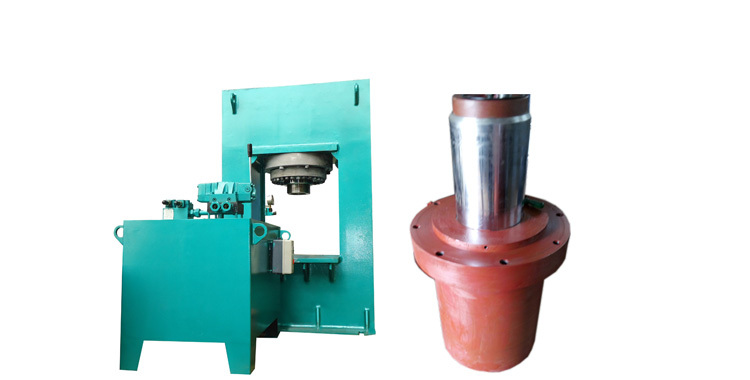 Our company is a Manufacturer and Supplier of Hydraulic Bar Straightening Machine.